When you’re buying a home, getting it inspected is a very important thing to do in order to avoid any nasty surprises. While we very much recommend that you get a professional home inspector to come and do one too, since it is money well spent in your pursuit not to get ripped off, we still think it can be a good idea for you to be aware of these different things that will allow you to point things out to the real estate agent when you’re seeing the house. Even if the intention of this article is to give you a better understanding of the things to look out for, a trained professional obviously has many years of experience with the process and given that you’re spending significant amounts of money on it and it probably is the biggest investment you are going to make in your life, you want it to be the right one. Why Get a Home Inspection Or Do One On Your Own? 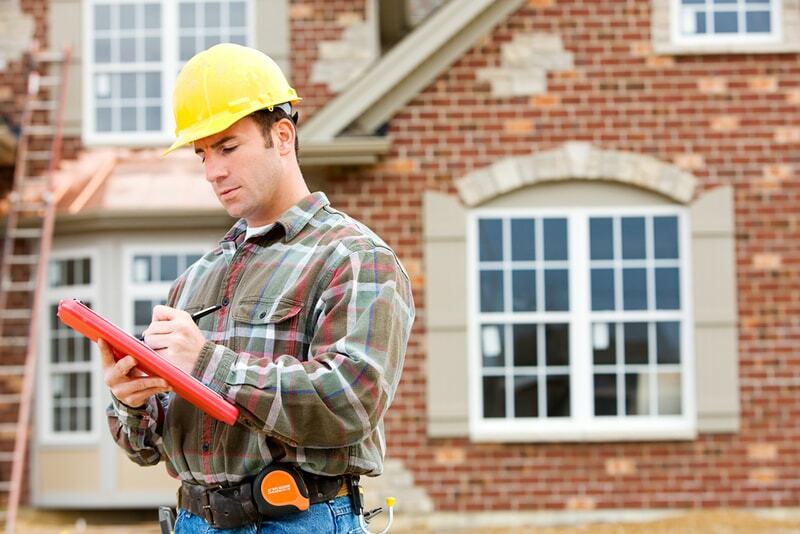 Should You Hire a Professional Home Inspector? What Fixes Are Mandatory After a Home Inspection? During the home inspection you or the inspector will look at the overall condition of the property and it is necessary to find the flaws that may not immediately be obvious when you are looking. In the grand scheme of things, it’s not expensive to get it done relative to the amount of pain you will be avoiding by doing it. 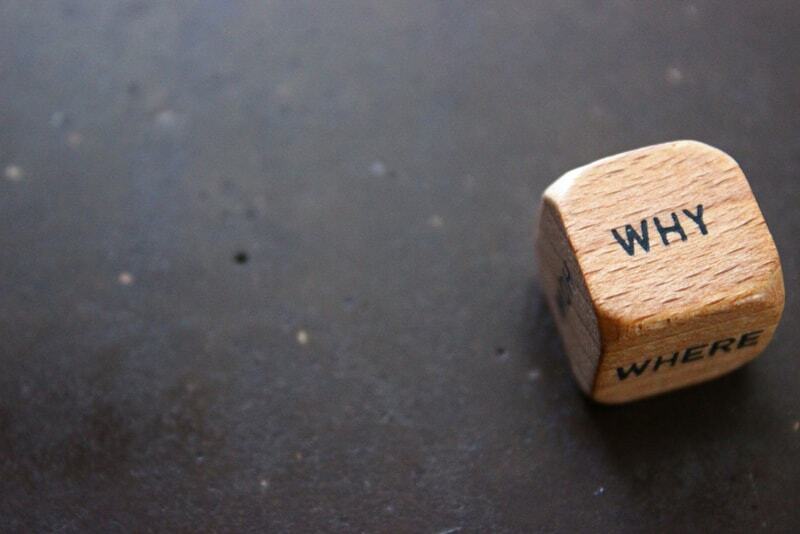 Without getting it done, how will you know if the foundation has problems? The inspection includes important aspects such as the electrical wiring, plumbing, roofing and more. These are all things you probably won’t know how to judge the condition of accurately. How would you know there are problems with roof leaks if you cannot immediately see water damage? You have insurance on other aspects of your life, including your car – why would you not get insurance on your home purchase which is basically what this is? What are some of the different things that an inspector will look for? Check out this part to see what they are and you might just learn a thing or two. 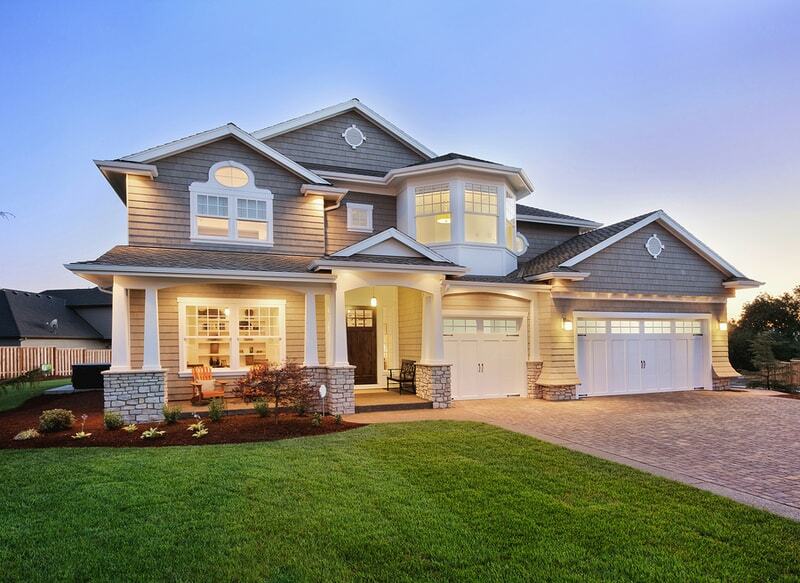 Structural components of the home: These are some of the most expensive things that you might potentially have to repair which is why it’s important to make sure there aren’t any problems with them. This includes a close inspection of the roof and its condition, testing out the foundation to look for potential problems which could be seen from condensation or any other water. 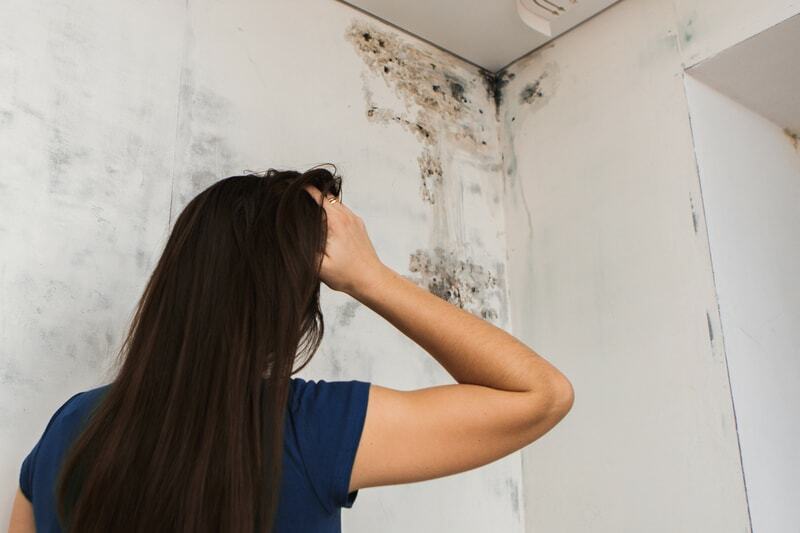 Mold: This is commonly an issue of a water leak somewhere and needs to be addressed when discovered or it will turn into a much more expensive repair. 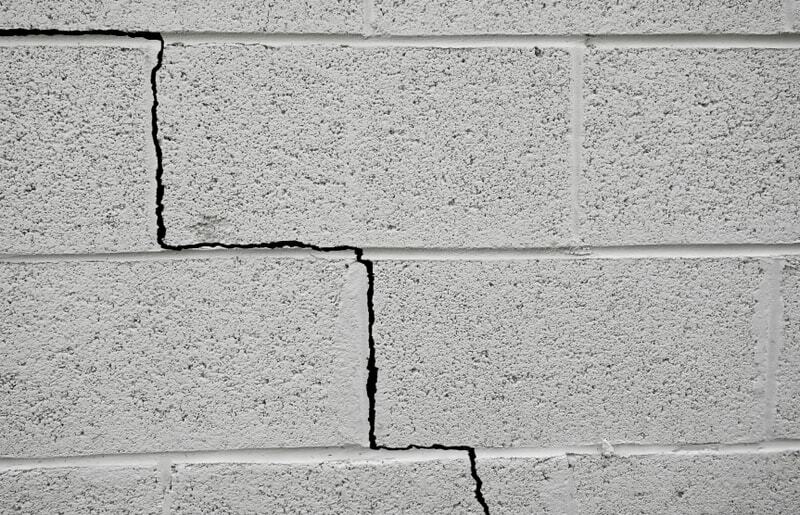 Cracks: Cracks in walls, driveways or other places can either be relatively harmless, or they may be cause for concern. Exterior: There are many places that could cause issues outside, and you want to be on top of them to make sure they don’t cause needs for unnecessarily big repairs. a driveway that keeps cracking could be a sign that its foundation isn’t very strong and that you will need to replace it soon. Exterior inspection also includes siding. Roofing: Loose tiles could be an indication of a problem and will be checked out. Plumbing: Drains, vents and everything in between is checked to make sure its condition is good. Electrical: The safety of the electrical installations is checked and that everything is done according to the electrical codes. 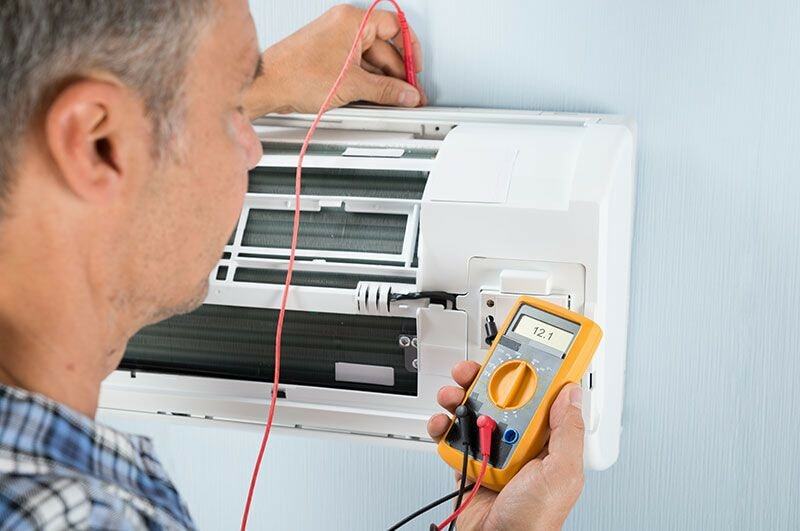 HVAC: Your HVAC unit works day in and day out and its good condition ensures that you won’t suddenly be freezing or being too hot inside your soon to be home with a large bill to pay. Insulation and ventilation: The insulation and ventilation play and important role in ensuring that your heating and cooling unit will not be working pointlessly. Interior: Everything from doors to appliances are inspected. 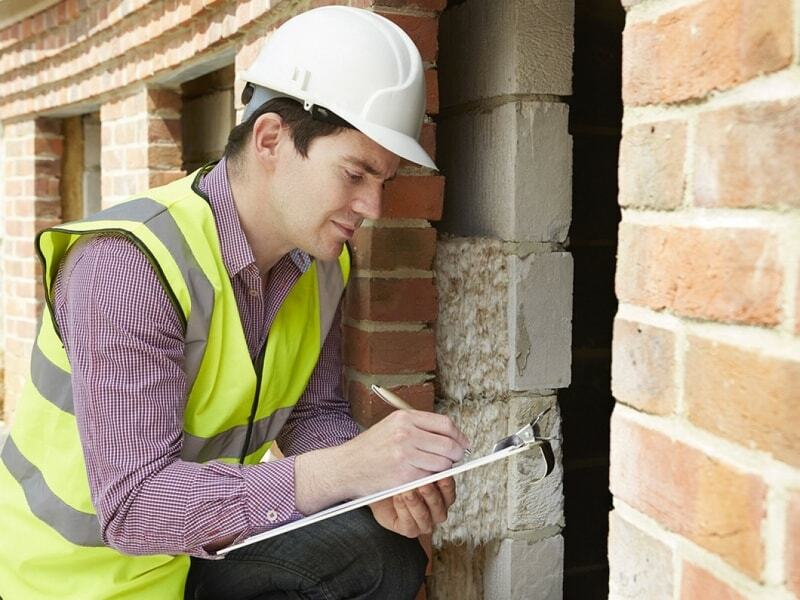 You may be tempted to consider whether it’s really worth it to hire a professional inspector. We really think it is. Before you buy your home you want to know what condition it is in and that can be very hard to evaluate without a professional inspector. Although it may sound easy to do, it isn’t and reading this article in itself won’t bring your knowledge to the level of that of a pro. They also take the emotion out of the process, which may be hard for you to do if you have fallen in love with a house. When you hire an inspector, it might seem that they speak a different language, but we’ll help you with some questions that should make it easier to communicate with them and really get the information that you’re looking for. What is the overall condition of the home, and what are areas that will need to be fixed? You will need both to know what the overall condition of the home is, and then you also want the specific things that need to be addressed so that there’s nothing surprising to you about the condition if you choose to buy the house. Which areas need to be fixed to avoid further deterioration and which are nice to fix? Some areas may be nice to fix, while others are needed to get fixed as to avoid further deterioration in the state of the home. How much are we looking at to fix these issues? 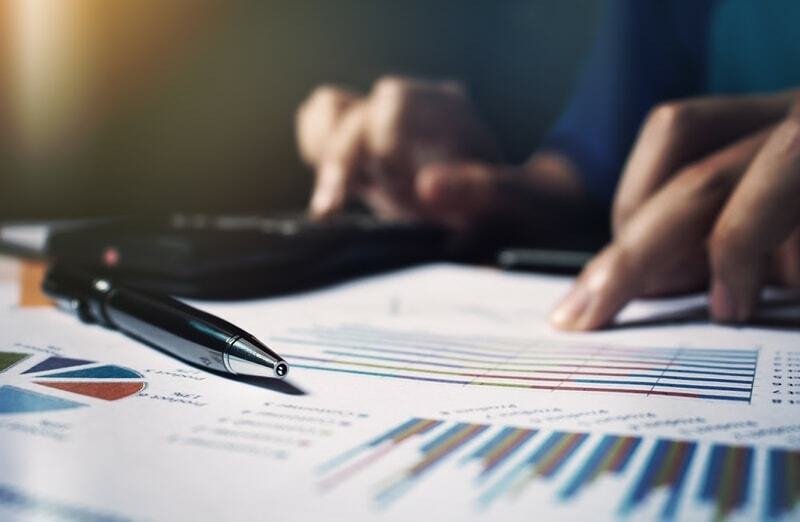 The inspector will know approximately how much it will cost to address specific issues so don’t be afraid to ask for their rough estimates when it comes to it. Can you point out where the issue is and what is causing it? It’s nice not just to know what the issue is but also what you need to do in order to rectify it. How much am I looking to put into the house to get the issues fixed? 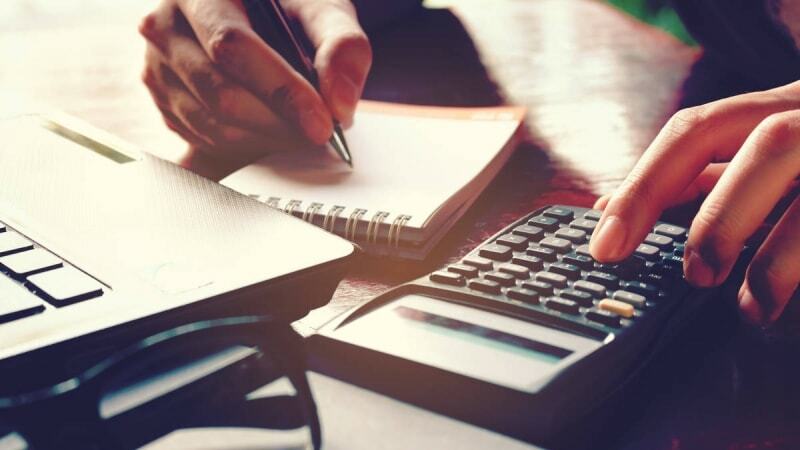 While the contractor mentions the overall costs, it can also be nice to get their opinion at the end of the inspection to hear how much everything combined will end up costing you, because you could just get lost in the numbers along the way. You can pay different amounts for a home inspection and it will generally also vary depending on the size of the house. You can always ask how much they charge for an inspection like the one you’re suggesting. What you need to remember is that you’re paying a little bit of money now to avoid paying a lot of money later on. Home inspections generally cost between $200 and $400. 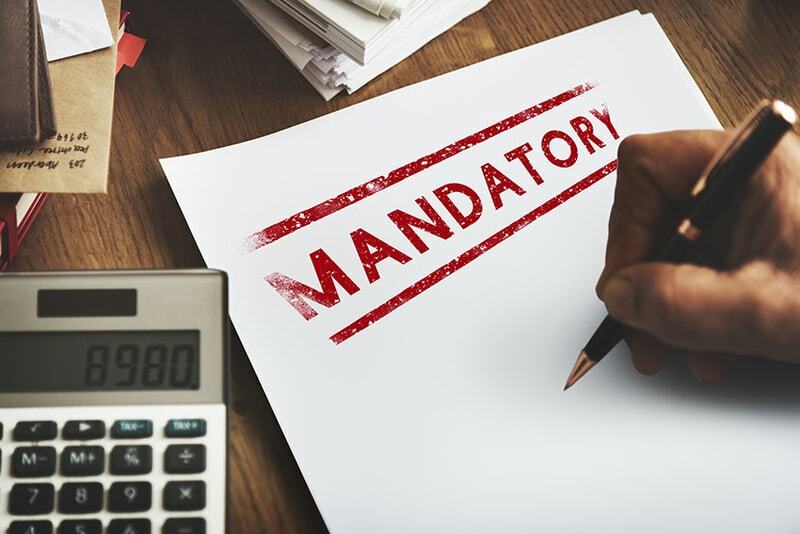 If you need to get a test for mold and radon, these things will add to the bill, but it’s still always possible to ask the inspector what the price will be. It’s a good idea to go into the situation understanding how they quote you . Is it done by the amount of time they’re spending, the size of the house or is it a flat fee? Bigger and older houses will often cost more because they take longer to properly inspect. Remember that you want a quality inspection and not necessarily the cheapest one. You want to find the inspector that will be able to find all the flaws that the house has, so that you can also use those when you’re negotiating the price of the house. It makes sense for a seller to get a home inspection when selling your home, because it will show a couple of different things. 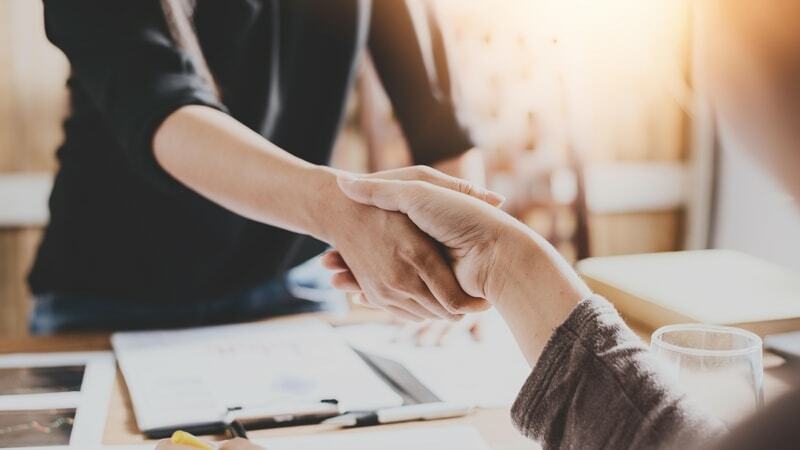 First of all, it will show that you were proactive in addressing potential issues that the house could have had, which gives the potential buyer a good impression of you which will be an advantage when you’re negotiating. Secondly, it is often a contingency in an offer that a home needs to pass a home inspection for the offer to be valid, meaning if there is such an offer and you know there are issues that didn’t come up during the showing, the offer will fall apart anyway as a consequence of the inspection not going well, which could mean the sale ends up taking longer than it ideally would take. When you’re selling and you know that you could get an offer that has a home inspection contingency, you should be on top of it. Especially if you’re working to make it a quick close. Such a contingency generally covers certain things such as the plumbing, electrical, HVAC, water heater, appliances, fire safety, foundation, roof and exterior walls, although it will depend on the offer that you end up receiving which will specify the limitations of the offer. 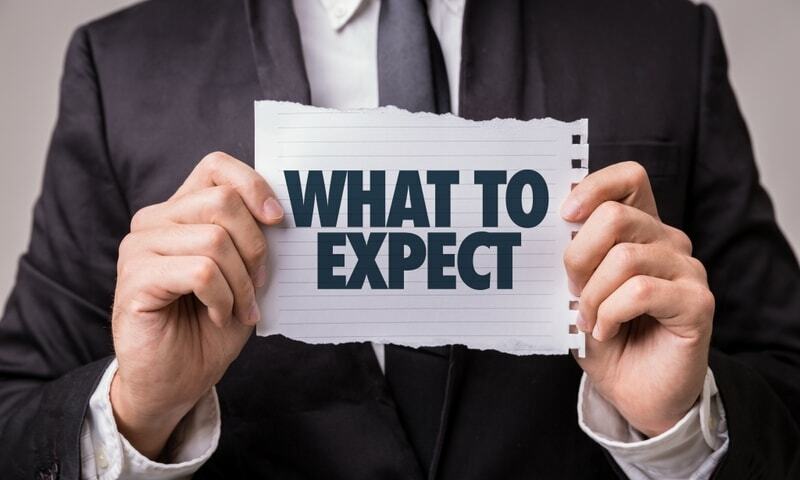 If the inspection comes back with bad results, the buyer might retract their offer and demanding that you make repairs, and perhaps even some that wouldn’t have been covered by the contingency but now that they were revealed in the inspection report they want them fixed ether way. 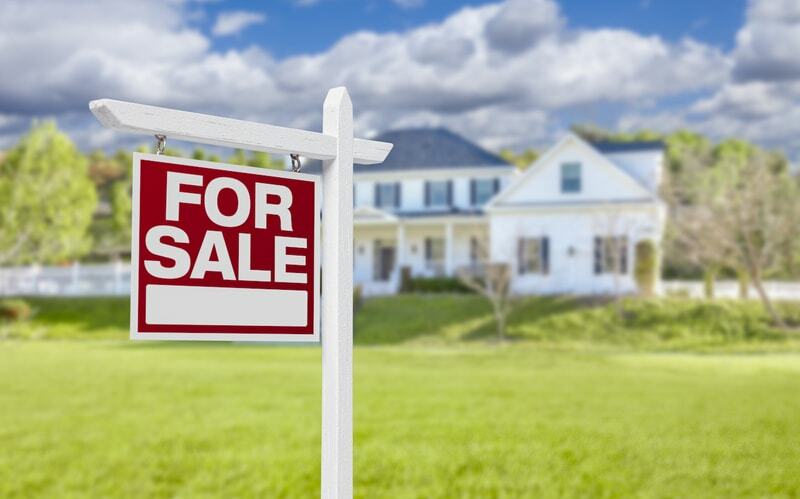 Not getting the home inspected during a sale could actually lead to you needing to re-list the property and instead of having your home sale take 1 month, it could end up taking 6 months instead with everything that is now being added to the process. 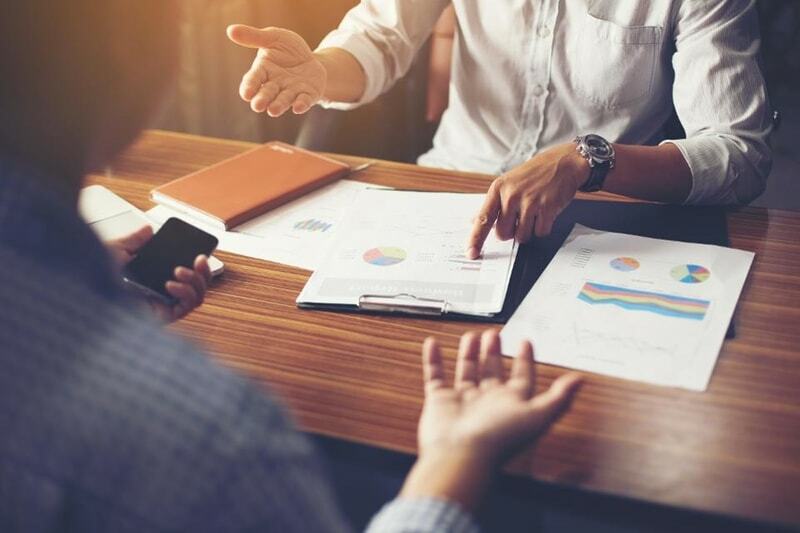 The vast amount of homes are being inspected prior to being sold, and if you just received an awesome job offer in a different city, you may not have the possibility of taking it slow. You need the house to sell fast, while you still desire to get the best possible price for it. While it may be a difficult and one that you want to avoid, there have law suits due to failure to disclose defects in the house. When you are all excited about a big job offer, the last thing you want to think about is a law suit in another city. In fact, many states require written disclosures of major known defects. If you’re a potential buyer, it makes sense for you to approach the situation in a structured manner. What that means is you can bring a checklist with you go in and look at a house. It also shows the real estate agent that it’s not worth concealing the flaws and that you mean serious business. A good home inspection will often take a couple of hours to do properly as the inspector needs to inspect every, from top to bottom, and some of those things will take some time to properly inspect. As you can imagine, making sure there are no roof leaks is not just something you can necessarily do from simply looking at the house from the outside. 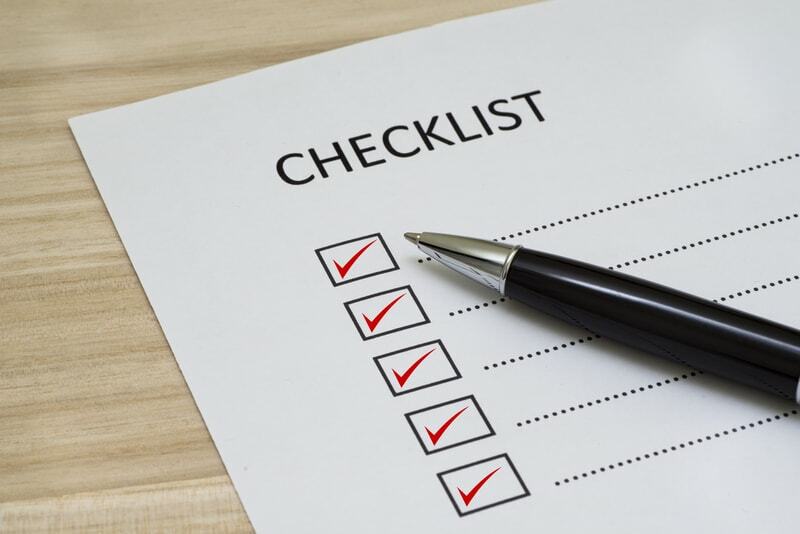 It also includes properly checking the different major appliances and making sure they’re fully functional, and it’s always good to ask the inspector to point out the different things so you can see them yourself when you’re going around the house, and not just on the inspection report you’ll be receiving. If the buyer is working with a savvy real estate agent, they could also be pushing for inspection credits instead of repairs. The inspector is there to be an objective third party and point out the things that are wrong. As a seller they may say things you don’t appreciate hearing, but if you’re the buyer you will want to know everything that is wrong with the house prior to committing. When you find a good home inspector, what’s included in the report is everything from notes to photographs, descriptions and everything in between. They will give you an idea of how long they expect certain appliances to remain functional for, and there are recommendations for all the things that need to be fixed as a consequence of the report. A good inspector is well worth the cost of hiring him, and even more than that. There are some things that are often found with inspection reports which you need to be aware of as either a buyer or seller. Heating issues: This includes carbon monoxide leaks and problems with the water tank. Bad ventilation: This can lead to mold and more. Poor plumbing work: Low water pressure or drains that don’t work very well, or pipes that need to be replaced due to water leaks. A lack of decent maintenance: Maintenance is important, which includes fixing problems with the driveway, among other things. Issues with the foundation: These are all the things that happen as a consequence of a foundation that has issues, which could be sagging floors, for example. Roof issues: If roof flashing needs to be replaced, or shingles are getting loose. Those are some common issues. Basement issues: Stains, mold, excessive moisture. Gutter problems: Make sure your gutter system doesn’t need repairs and that the water is adequately being lead away from your home. Drainage issues and a defective sump pump: If you commonly get flooding in the house, you will likely need a better sump pump and make sure that the drainage system is working. 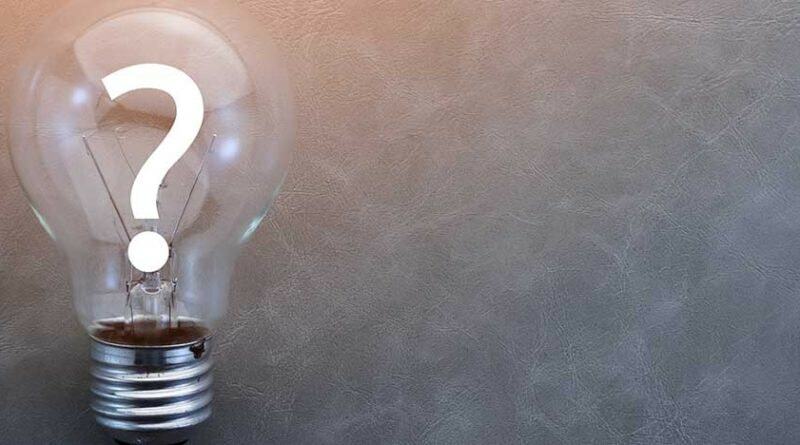 Bad wiring: Some people think they can just get any contractor to do wiring, but it’s important that it’s a licensed electrician who knows how to do the job according to the electrical codes or you might run into trouble when you’re selling. A common home inspection takes between two and three hours and it’s some time that you just need to set aside to ensure that your soon-to-be home is as fantastic as you yourself think. Ideally, it’s a time when you won’t want the kids to be with you so make sure that someone else is taking care of them as they will likely just be a distraction if you need to take care of them too. The size and complexity of the home will make the inspection take longer, and that also includes the different systems in the house. These are thing such as electrical panels, the different water softeners and heaters. 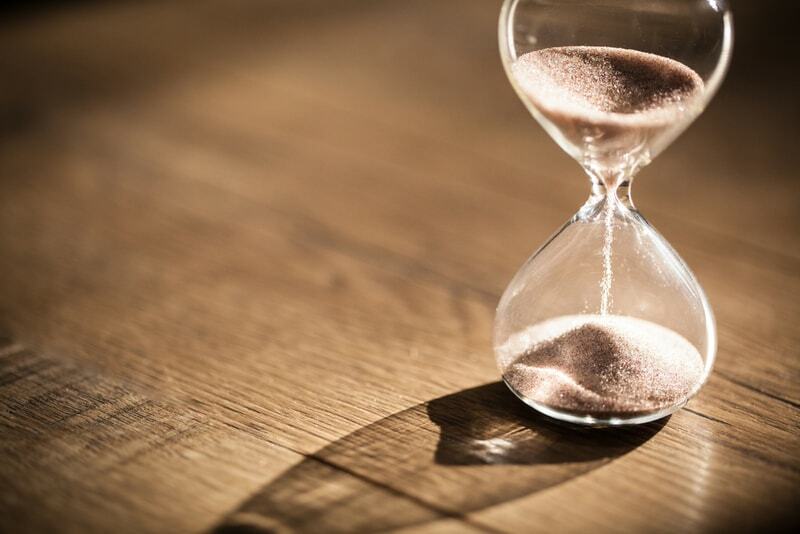 An older home also takes longer, as you can expect there to be more problems. Different states also have different things they require during the process. The more questions you have for the inspector, the longer it takes also, which in fact is a good thing because it simply means you get a more thorough understanding of the condition of the home. Different parts of the country have different exposure to termites. Houston in Texas could actually be the place in the US where Termites are the most common, at least according to Terminix. Ask the seller about whether they have previously had problems with termites. If an inspector finds any issues, it’s often the seller that needs to hire an exterminator to get rid of them as well as a carpenter to fix the wood where the infestation happened. When you get an inspection done it leads to a report being developed too. Here’s an example of a report so you can get some sort of idea in terms of what you can expect. Roof inspections are important to get done, even if you’re not currently selling your home. Basically, it’s to make sure that there aren’t any problems that are looking to happen. When your roof stars leaking, it could lead to very expensive water damage repair needs. By getting a yearly inspection, you’re making sure that your roof is being maintained properly. An aging roof will also need more frequent inspection before eventually being replaced. 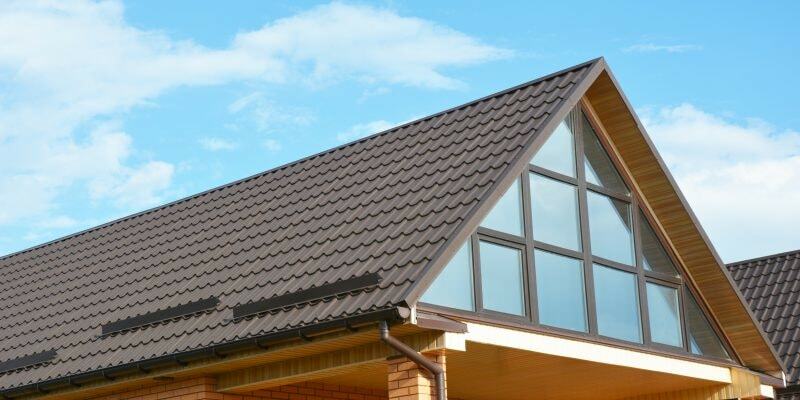 There’s some of the potential damage to the roof that you may not be able to see as an inexperienced person, and that’s why it’s so very important to get a pro to do it. Here are some of the things that they will be looking for. Shingles that have fallen off or which are loose. Nails that need to be reattached. Gutters and downspouts that aren’t working. Flashing that needs to be replaced or repaired. Properly functioning vents and fans in both the kitchen, bathroom and attic. No uneven chimneys with flashing that does what it’s supposed to. No damage to bricks. 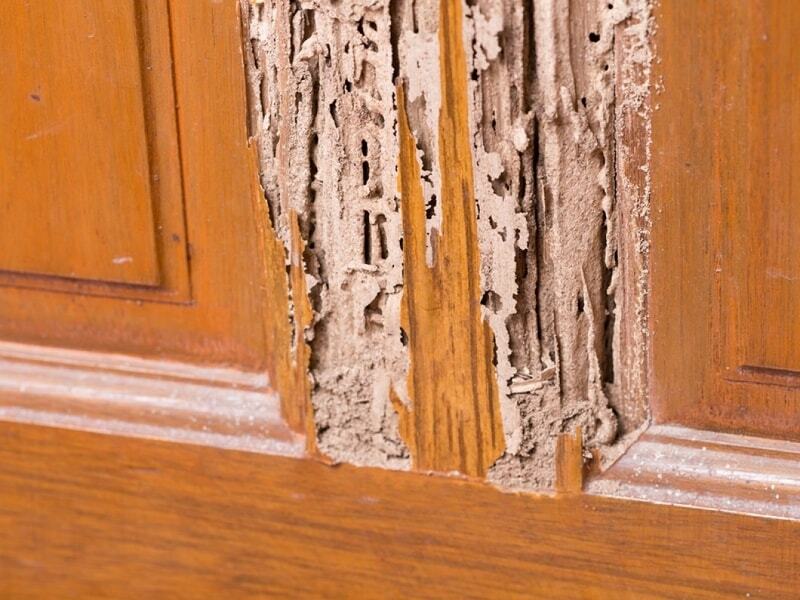 No presence of mold or decay in materials that would decay, such as wooden shakes. 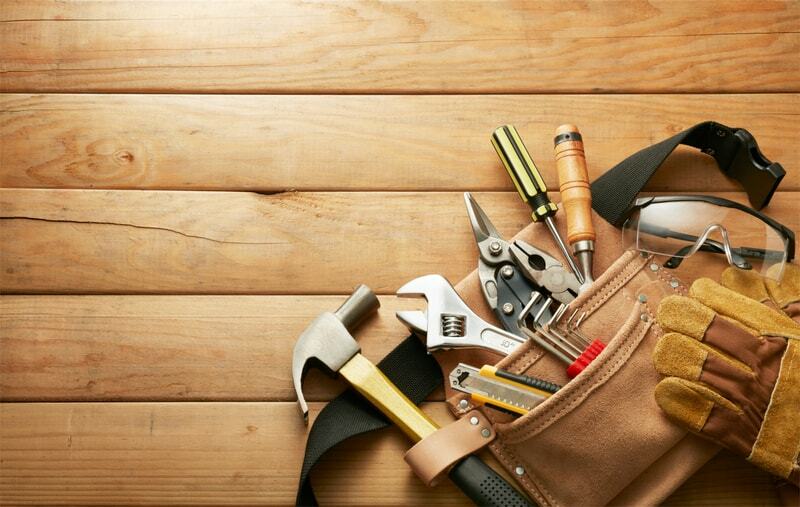 Those are some of the tools that normal homeowners may not possess that will help the inspector in making accurate evaluations of the condition of a home. These are some of the most common things included in the list that the inspector will be looking for. Outside it’s things like the water being directed away from the home, potential problems with sidewalks, driveways, patios and that they’re made so water is not directed towards the house. Possible issues with the landscaping, railings, stairs and decks, and that none of them are safety hazards. Any sort of water leak or standing water needs to be addressed. Obviously, water leaks could cause water damage, and standing water could be an indication that the drainage isn’t working properly. Bushes and branches need to be well-maintained and dead trees need to be cut down to avoid accidents. The inspection of the structure includes checking that doors, windows and other things function properly since foundation problems could cause them to malfunction due to misalignment. Significant cracks in the foundation and walls are also indicators of structural problems, and they also check that there are no sagging parts of the house and that everything is straight as intended. Stains, flaking paint and cracks can show potential problems that you will want to be aware of. Loose materials, rot and decay are also bad signs. No cracks or other problems with wooden frames and trim. No broken windows or windowpanes. Good caulking on the joints to avoid air leaks. Presence of drip caps. Good insulation and no air leaks that increase the energy bill. No stains on the insulation material or roofing. No evidence of structural decay as well as good ventilation. Good water pressure and functioning exhausts. 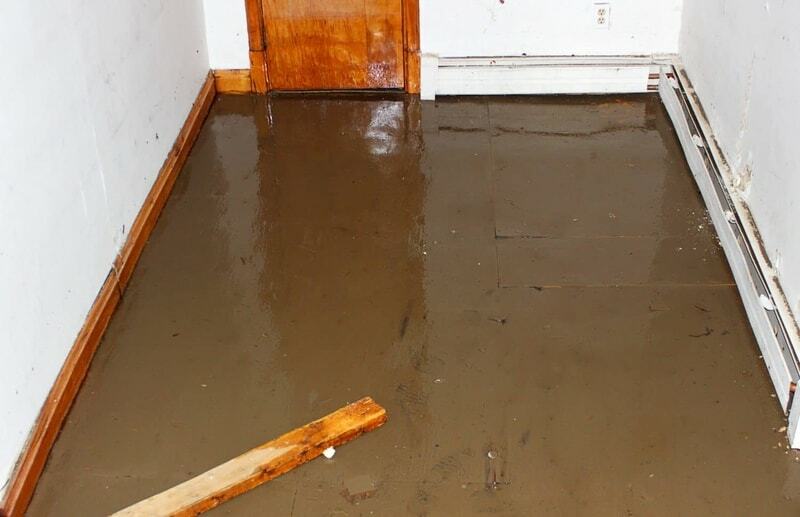 No issues with loose tiles or signs of water damage or leaks. No indications of problems with the toilet. Good draining in the sink and shower not indicating clogs are present, and there shouldn’t be an indication that there have previously been problems with leaks. Inspection of wood trim, functioning doors that do not have difficulties opening and closing. No stains that may be indicative of water damage. Switches working properly. Everything is leveled and straight and floors are in good condition. No serious cracking in walls and chimneys. No issues such as continuous sparks when outlets are being used, which could mean rewiring of the house is necessary, as well as the actual amount of electrical outlets. Functioning fans, and good flow of water. No signs of leaks with the plumbing and no excess deterioration around pipes. Kitchen cabinets in good condition. No issues with the dishwasher as well as no water surrounding it that would indicate inadequate drainage, as well as opening and closing easily. Checking the conditions of all the different appliances. No damage from moisture and no pests eating away at the house, good insulation of pipes and insulation and vapor barrier as well as good venting. There are many different aspects of plumbing inspection, electrical inspection and HVAC inspection. This is what they’re looking for with regards to plumbing, electrical and HVAC. There are certain things you don’t want to hear when a home inspection is being conducted because it will mean there are more serious problems that will cost a lot of money to fix. This includes issues with mold, which can cause health related issues and are generally the result of poor ventilation. Problems with the foundation are very expensive to repair too. Water damage is also a big no-no. Pests need the proper attention to get them out of the house. Roof issues should make warning lights go off, and if the furnace has issues. If the house has any of those problems, the cost to get them fixed will be significant. There are some repairs that should be done before you decide to put the house on the market, which include fixing appliances and making sure they work. Alternatively, you can be sure that a potential buyer will want a reduction in the price as a consequence. If the paint is starting to fail, it’s good to get house painters to come and give it a new layer of paint. You will also want to fix and make sure all outlets are in good working order. 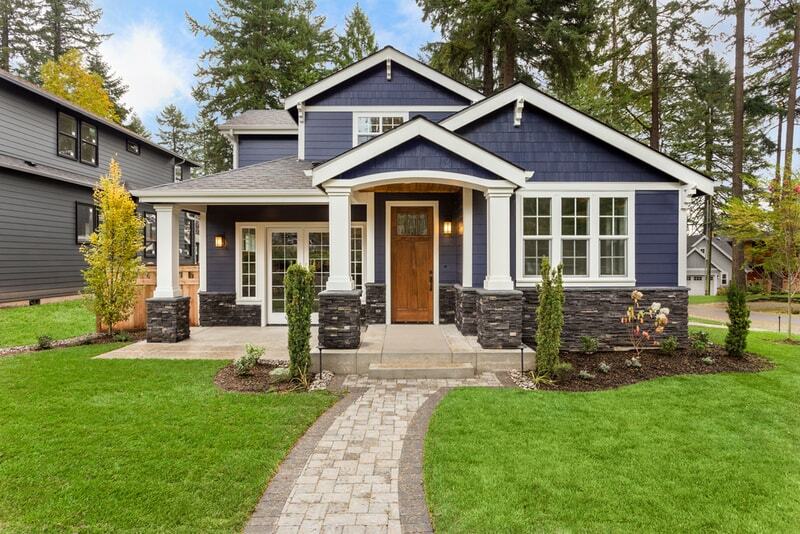 We made a collection of all the different ways you can in fact increase the value of your home before putting it on the market. If the home doesn’t pass the inspection, this is often when the buyer will ask for repairs, and there are some repairs that are reasonable, and others may be excessive. For example, if a buyer already knew that there were potential problems with a specific feature in the house and the original offer didn’t address that, then it’s weird to make requests to address it during the second round of negotiations. When a seller is in a situation with multiple bids on a property, it also puts them in a more advantageous situation when it comes to how many repairs they’re willing to do. There are some things that are simply to petty to ask for, and these include cosmetic issues, things that are less than $100 per repair, and different remodel plans you have. Basically, if a buyer plans on doing these things, it might as well be things that are addressed when they take over the house. However, with big issues that are discovered, it makes sense to ask the seller to address those. While all buyers are different, there are things that could easily end up being deal breakers when it comes home inspection, at least if these are issues that the seller refuses to address. It includes things like roof and foundation problems or problems with plumbing.